Latrobe Valley dairy farmers could be buying and selling locally generated renewable energy using blockchain, thanks to a study funded by the Australian Renewable Energy Agency (ARENA). 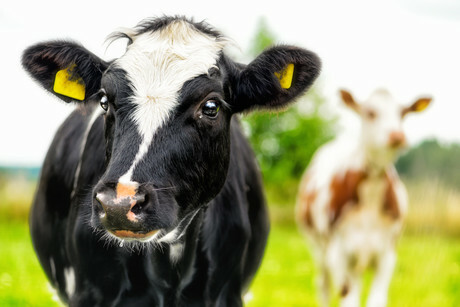 With $370,000 funding from ARENA, the $775,000 project will be led by New York’s Brooklyn-based energy company LO3 Energy and focuses on the feasibility of creating a virtual microgrid across up to 200 dairy farms, over 100 household consumers and around 20 other commercial and industrial customers in the Gippsland region. A virtual microgrid is a local marketplace of connected energy users who can buy and sell electricity within a localised area. The virtual microgrid will incorporate solar PV, battery storage, smart appliances and enabling technologies combined with the LO3’s Exergy peer-to-peer energy trading platform which uses blockchain technology to allow participants to securely buy and sell locally produced renewable energy. This marketplace would allow Gippsland farmers to take greater control of their energy use, providing the opportunity to sell their solar power back to the grid, delivering savings on their energy bills. Participants would be linked in an Internet of Things-based marketplace while using AusNet’s distribution network. Participants would have a combination of solar, battery and smart devices to generate and store energy and manage usage. Farmers would be able to participate at no upfront cost through loans provided by the Sustainable Melbourne Fund, repaid through council rates. The study is expected to be completed by the end of 2018, and if successful the pilot microgrid could be rolled out in Gippsland in 2019.